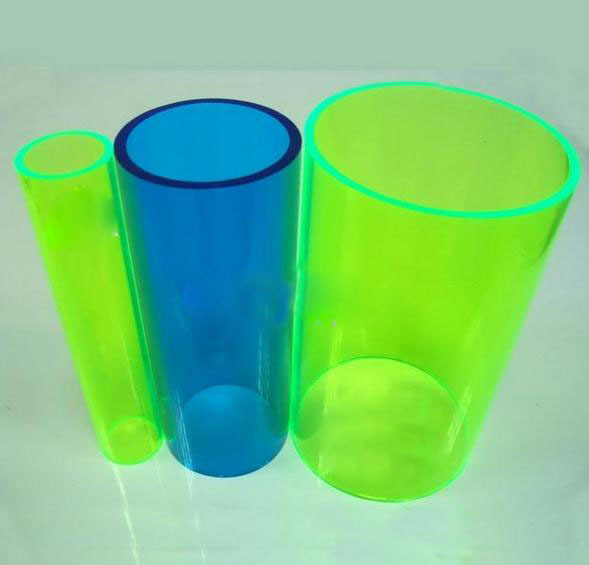 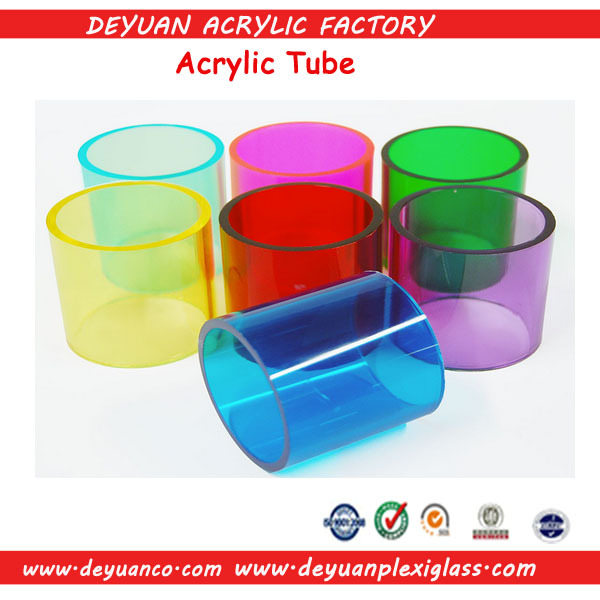 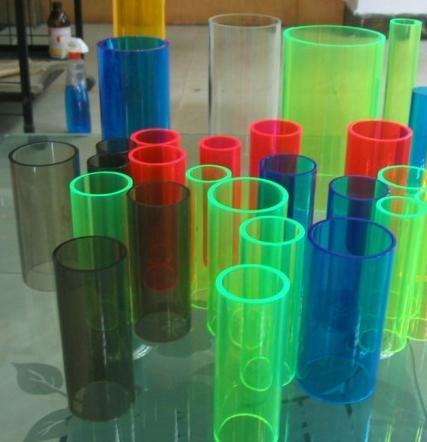 Guangzhou Innovative Deyuan Plastic Industrial , Established in 1985, is a leading China Factory & Manufacturere of cast acrylic sheets, Extruded Acrylic Sheet, Acrylic Mirror, Extruded Acrylic Tubes/ Cylinder ,Cast Acrylic Rods, Extruded Acrylic Rods,Cast Acrylic Tubes/ Cylinder and acrylic fabrication. 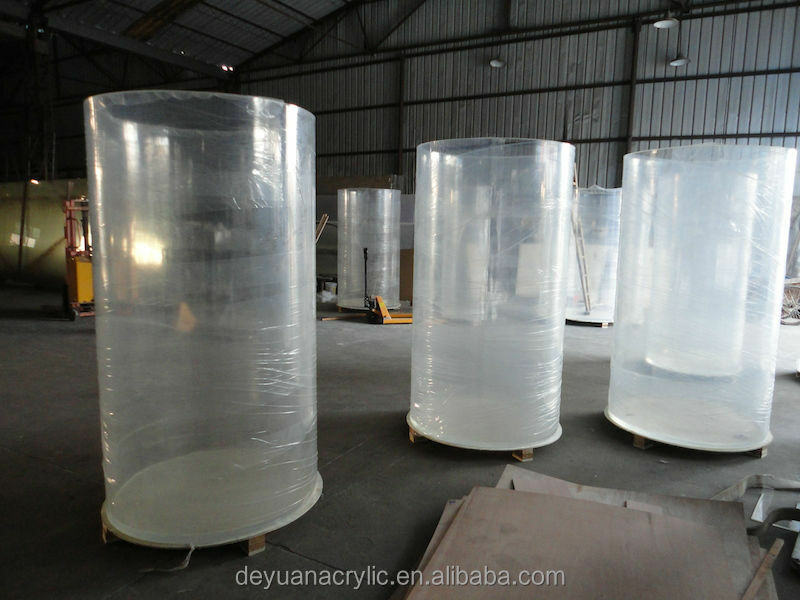 The main parts of equipments and productipon lines here are imported from Taiwan,UK and Italy, the raw material are 100% Lucite,LG Mitsubishi and Sumitomo. 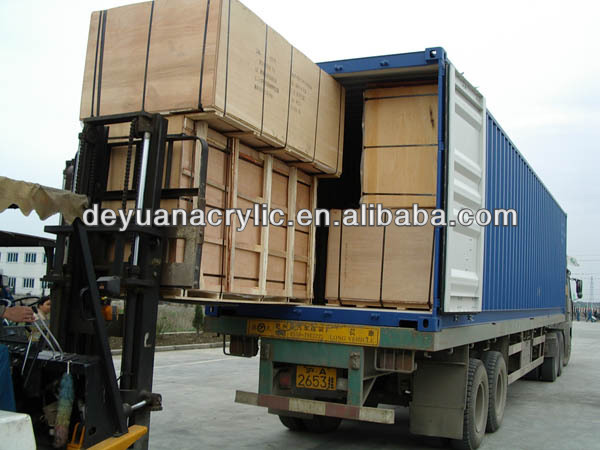 Not only we have 12 production lines and the capacity is 2500 tons/month, but we have more than 9 years export experiences and the quality is satisfied by customers home and abroad. 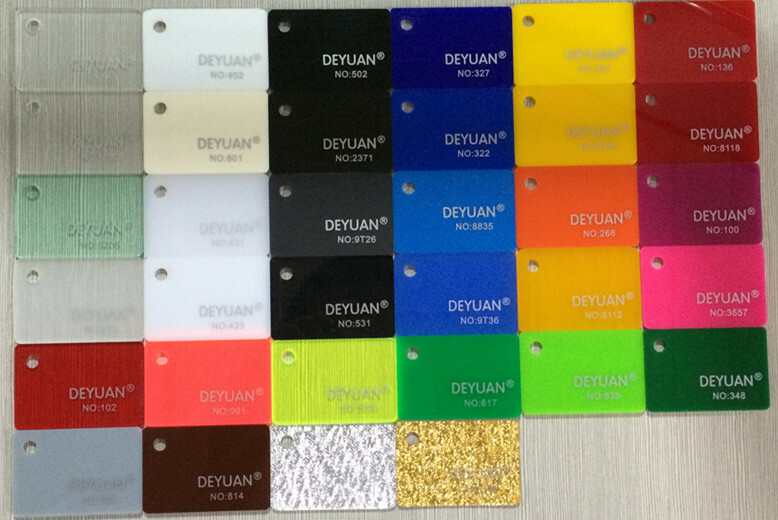 Good quality with competitive price is our best service for you, and now we are looking for the foreign distributors, wholesalers,acrylic fabricators, advertising, decoration, signs manufacturer and lighting manufacturer etc, please contact us if you are interested.